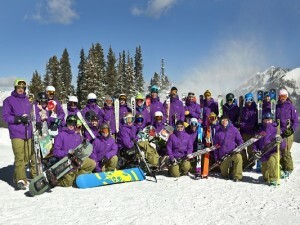 We all know that attracting new participants is a critical ingredient to the long-term success of our business, but in the annual rush to get our operations ready for winter it’s easy to loose site of just how much a priority your beginner guest experience really should be. One often overlooked tool is the NSAA’s Conversion Cookbook. This ten point guideline can be used to give your resort a good gut check on just how much focus you are putting towards your beginner guests. In this article from the NSAA Journal we’ll give you some practical applications of Process Cycle Efficiency and Process Improvement and how they can be applied to Conversion Cookbook. 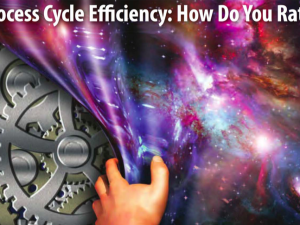 Process Cycle Efficiency: How Do You Rate?